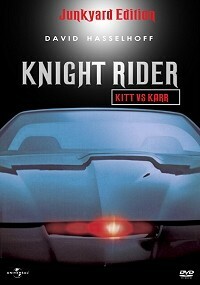 The intention is to show a running parallel story-line where KARR rises from apparent oblivion to cause havoc, while KITT falls and begins showing vulnerabilities. - back to "Junkyard Dog"
- Epilogue of "Junkyard Dog" used. Great combination of two classic episodes from this seminal 80's series. The two episodes worked really well as one satisfying fix that never feeels like a double bill but rather a single episode with two concurrent storylines due to the clever structure of the narrative. KARR comes back for vengeance just as KITT is having a bad case of PTSD! 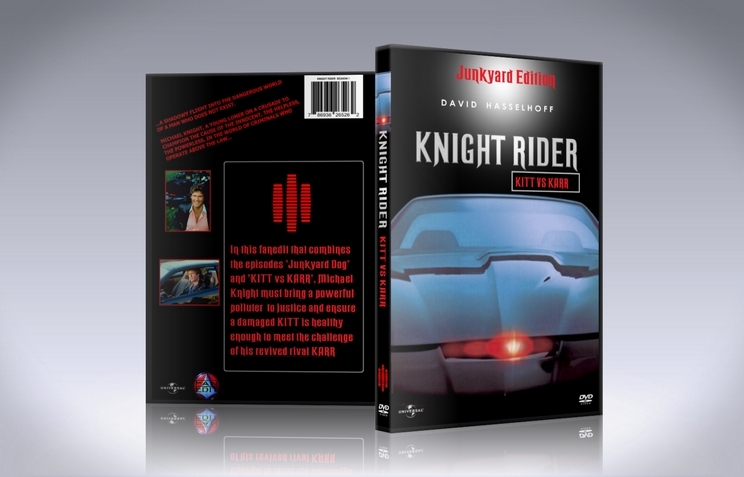 In true 80's fashion though KITT finds his mojo again and (along with Michael) saves the day! Another fine edit from Zarius, thorouyghly enjoyed! Ah, a truly satisfying edit by Zarius! He has done an amazing job turning two great episodes into one truly solid special. Cuts were seamless, and impressive. The narrative truly works as one, doesn't confuse or make the audience think these were two separate stories. All in all, a truly great edit by Zarius!